The HUAWEI Mate 8 has a built-in HiSilicon RF chip, which supports more channels and bands than any other chip. It supports up to 4 2G channels / 9 3G channels / 18 4G channels and 1334 carrier net parameters from 217 countries and areas. This enables you to connect to most networks worldwide on more frequencies than ever before. *HUAWEI Mate 8 has multiple versions with different band configuration. Please refer to the product specification for the detailed band support information. Experience the thrill of unprecedented speeds to browse web pages, listen to music, watch videos, or play online games in ways you never imagined possible with ultra-fast Cat 6 4G LTE connectivity and download speeds of up to 300 Mbit/s. 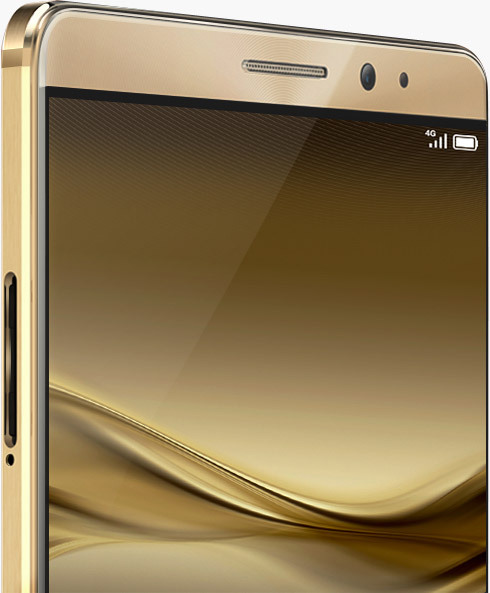 The HUAWEI Mate 8 Dual-SIM version* supports FDD-LTE, TDD-LTE, WCDMA, TD-SCDMA, GSM, CDMA2000, and CDMA networks for global roaming. 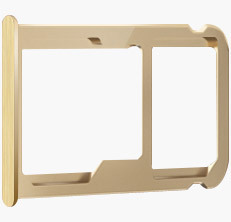 Simply insert two SIM cards into the 2-in-1 card slot, and then specify the primary SIM card that is used for 4G services. The secondary SIM card can be used for 2G services. 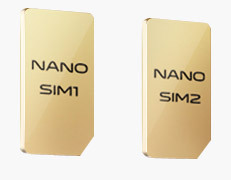 * Dual-SIM version device are available in some regions. Please check local sales information for details.